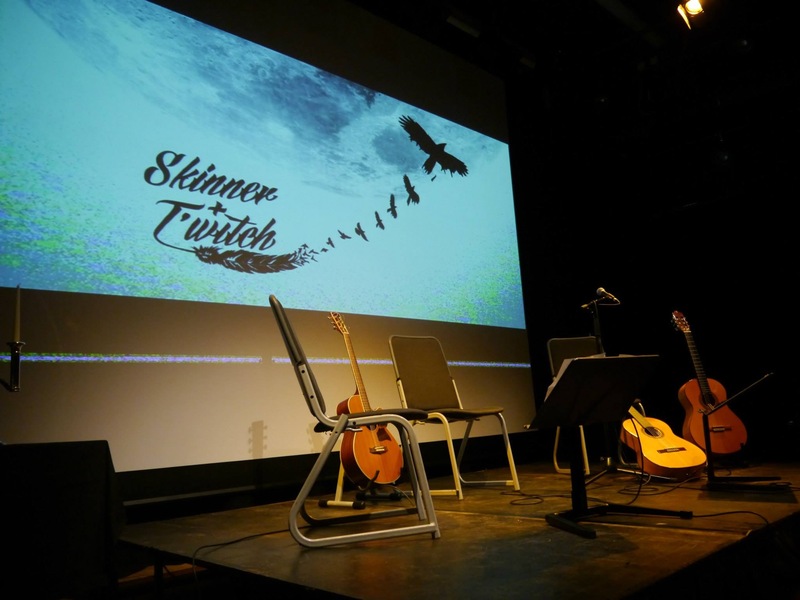 Skinner & T'witch's new single, 'The Iron Fish Remembers', received its first radio airplay in Ireland this week on Colin Kennedy's Nightfall on Tramore's TCRfm! Skinner & T'witch are absolutely delighted that 'Queen of the Ocean' has so far been played by 58+ folk/acoustic/roots radio show presenters on 80+ radio stations, internationally! Skinner & T'witch's 'Queen of the Ocean' played on Sean Brophy's Midweek Music Miscellany on Dublin City FM!